All of us at Casa Mia wish our readers, supporters and followers our warmest thoughts and best wishes for a wonderful holiday and a very happy new year. 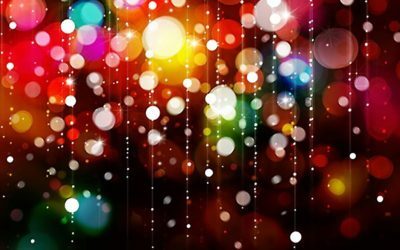 Buone Feste! 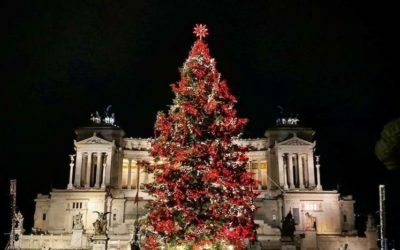 Worried that the Eternal City will shut down during the holidays, or that it will be impossible to find a table? 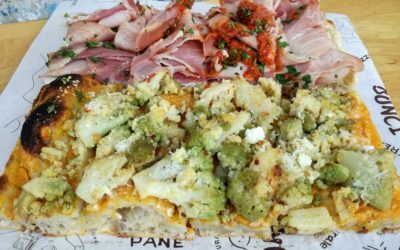 Au contraire, fine meals can be had in Rome during the 2018-19 holiday season. 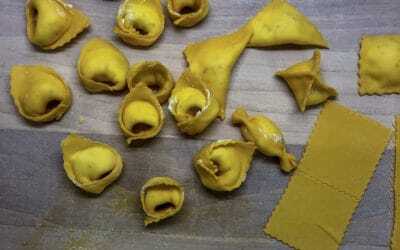 During our 4 hour lesson, we made tortellini, tagliatelle, strichetti, quadretti, maltagliata, and tortelloni. 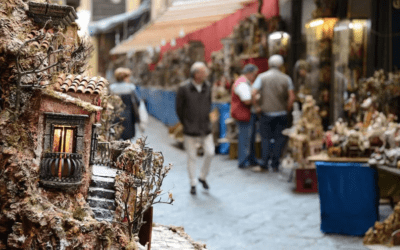 ‘Tis the season, but In Naples, it’s Christmas year round. 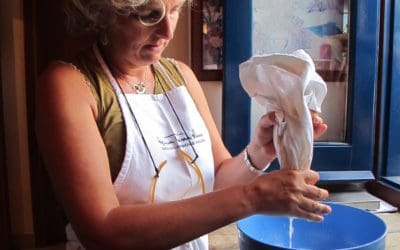 Markets and traditional presepi to celebrate the holidays in Naples. 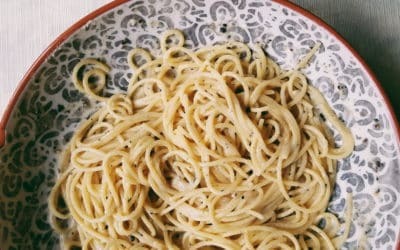 Perhaps because of an increased interest in traditional, “slow” foods, cacio e pepe has been catapulted into the international spotlight. 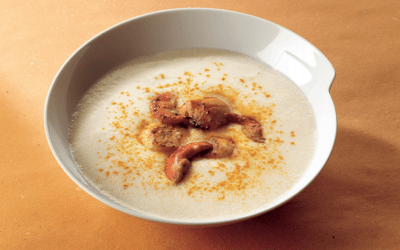 What’s better than a hot bowl of soup to warm us up at the end of a dreary autumn day? Recipes for colder months, all steaming and prepared in less than half an hour with seasonal ingredients. 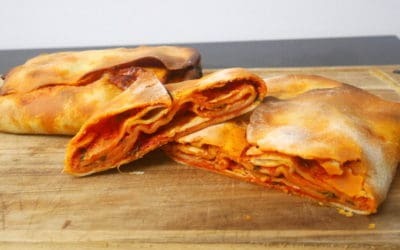 Welcome back to the “Our Italians” series of interviews. 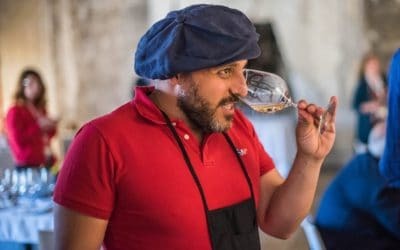 Today we meet an Italian sommelier whose focus is on natural wines, especially those made here in Sicily. Seasonal ingredients, obviously, but also whatever’s leftover in the fridge and pantry. 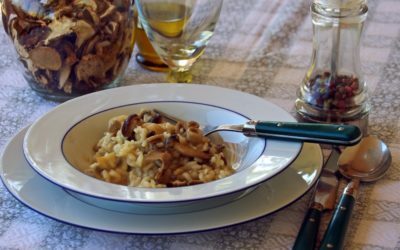 Risotto is the most decadent and delicious way of enjoying seasonal crops, like pumpkin, mushrooms, cheeses and legumes. 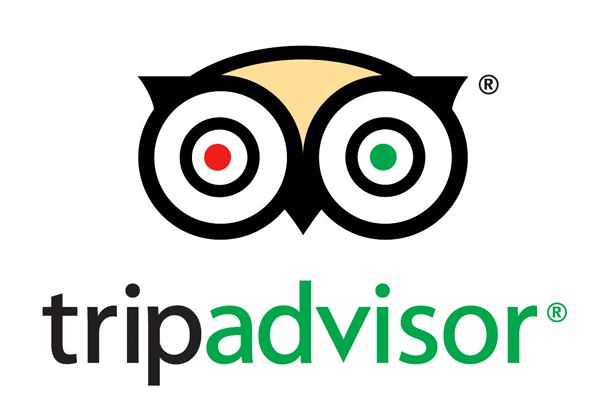 To better share our love of eating out in Rome with you, we have created a Casa Mia Rome Restaurants Google map. 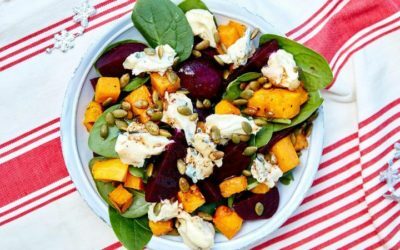 Today we’re making a fun play on the super-summery panzanella, by employing only autumn ingredients: a scrumptious veggie bowl or colorful side dish. 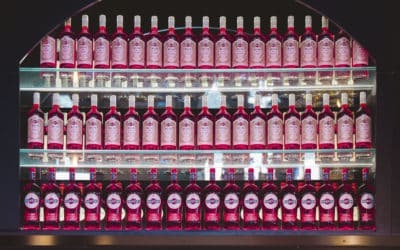 Europe’s first Amaro bar opens in Rome, Italy. 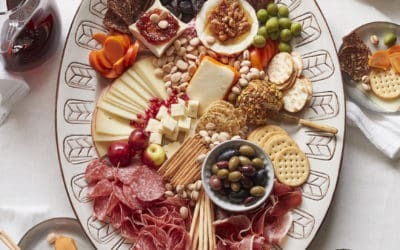 The bitter beverage stops being a simple end-of-meal digestive, becoming instead the protagonist. Wild about almonds? Ditch the store-bought milk and make almond milk from scratch. 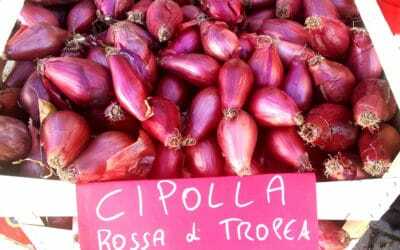 Italy boasts a great number of onion varieties, the red Tropea onion locally called Cipolla Rossa di Tropea, is a specialty from Calabria.